Born in Annapolis, Maryland, in 1942. Deane grew up in Princeton, New Jersey. 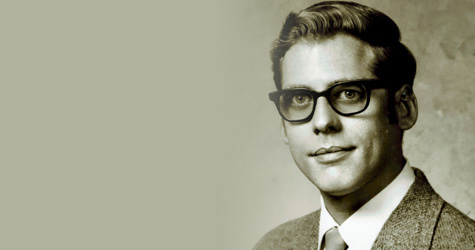 His Norwegian father, Dr. Arthur S. Jensen, was a physicist who earned his PhD. at University of Pennsylvania in 1941. He became an electronic-imaging expert and was awarded 25 patents, taught physics at the U.S. Naval Academy, and later worked for RCA Laboratories and the Westinghouse Defense and Electronics Center. Deane said he remembered Albert Einstein coming to their home to visit his father. 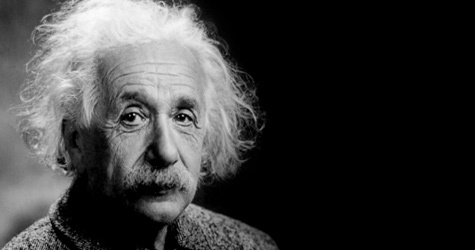 Deane said he remembered Albert Einstein coming to their home to visit his father. 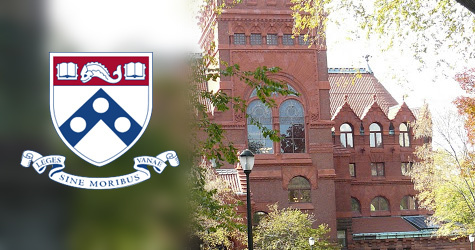 Deane majored in physics and electrical engineering at the University of Pennsylvania. In 1961, he was chief studio engineer for WXPN-FM, the school’s student-operated FM station. After college, he worked for several broadcasters in Baltimore and Washington DC and three years for RPL recording studio in Camden, New Jersey before deciding to move to Hollywood in December 1966. 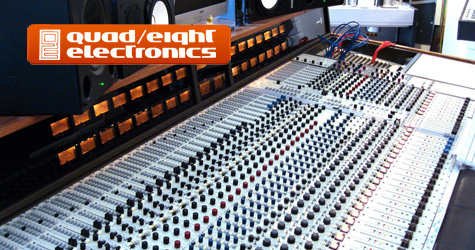 In September 1968, Deane joined Quad-Eight Sound as a systems engineer, becoming the VP of engineering in 1971. During this time he installed soundboards for Wally Heider Studios (Crosby, Stills, Nash and Young, Jefferson Airplane, Van Morrison, Doobie Brothers) and this relationship lead to the opportunity of recording Bob Dylan’s live album “Before the Flood”. Deane realized that the problem with “bad sounding” mixing boards and audio systems were caused by transformers and how they reacted with active circuits. In order to solve this he needed more computing power, and thus created the Comtran Circuit Modelling software for the Hewlett Packard computing calculators. 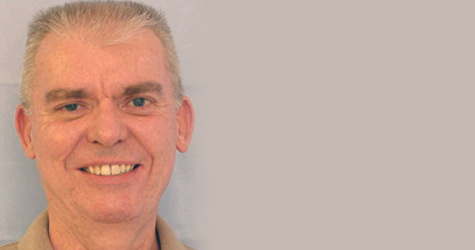 Comtran became HP’s first ever third-party software, a feat that Deane was very proud of. With Comtran, Deane re-engineered transformers to increase the frequency response and introduce the Bessel curve that Jensen is famous for; in 1974 he officially started Jensen Transformers Inc. He then introduced models with double Faraday shields for noise rejection and came up with rapid QC testing of core materials, part of the “special sauce” that continues to this day. 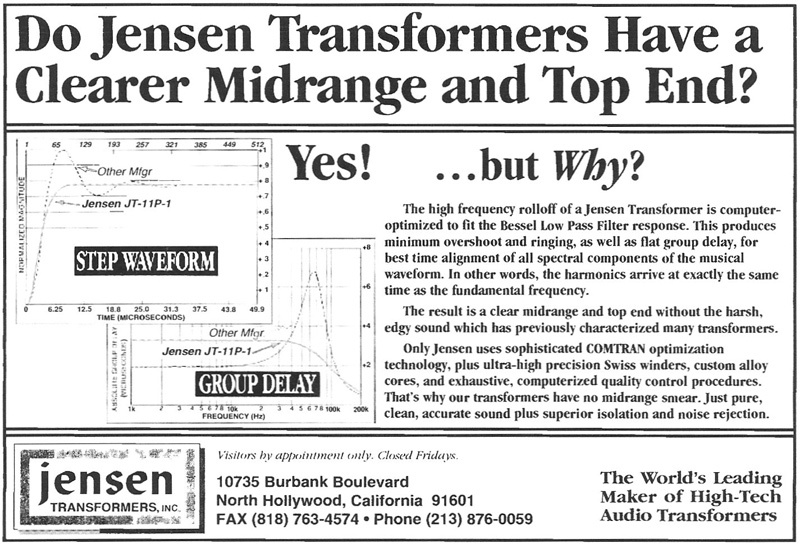 Jensen Transformers quickly became a benchmark of the audio industry. By 1988, tens of thousands of Jensen transformers were in use throughout the world and the company established a flawless reputation for superior quality and reliability. 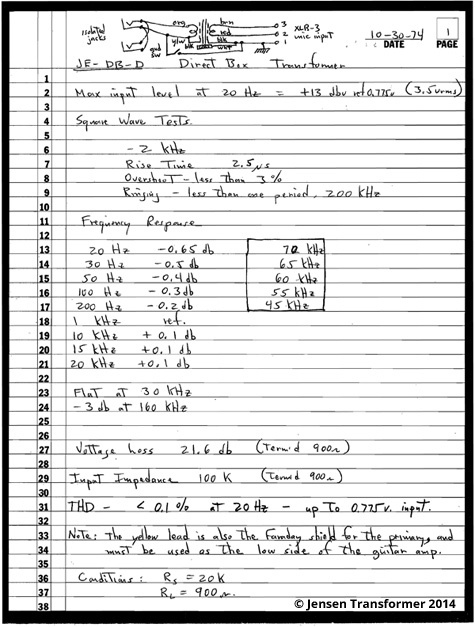 Their state-of-the-art performance led to their use in such diverse applications as seismic sensing, laboratory instrumentation, test equipment (including the Audio Precision System 1), and even aboard the space shuttle. 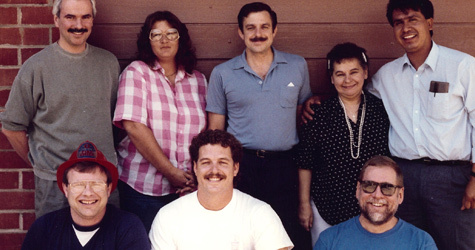 In 1989, Deane passed away in California and the company was taken over by associate and friend, Bill Whitlock. This was not the first time that Bill had been appointed a position by Deane: Bill had been recommended as the chief engineer for Quad-Eight Sound when Deane left the company in 1971. 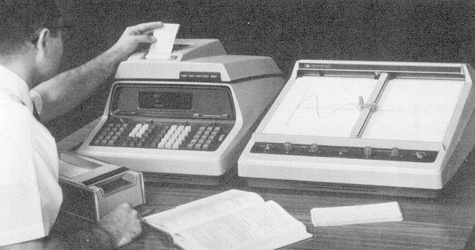 During this time Bill developed the revolutionary Quad-Eight Compumix which was an industry-first add-on automation system. Afterwards, Bill worked for Laserium light shows from 1974 to 1981; he then served as the manager of electronic development engineering for Capital Records between 1981 and 1988. Whitlock has also written countless articles and chapters for several books, including Glen Ballou’s Handbook for Sound Engineers 3rd, 4th and 5th editions. His regular contributions to the Audio Engineering Society (AES) and inventive designs made him the ideal candidate to take the reins at Jensen Transformers. In 1994, responding to several customer requests, Bill spearheaded the ISO-MAX brand which offered transformers in “plug and play” packages for home theater use. This line of products expanded to include isolators for balanced audio, video and television as well as special-purpose interface boxes of all kinds. 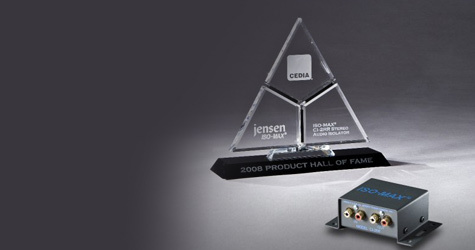 The CI-2RR model was the first of these models and in 2008 it received the CEDIA Product Hall of Fame award. In 2005, Jensen relocated to Chatsworth, California where it is today. During Bill’s tenure, Jensen purchased their first Swiss-made numerically controlled Meteor Winders. 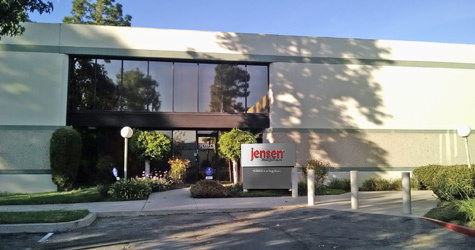 These greatly improved transformer to transformer consistency and were located at Jensen’s contract assembly house. Due to the demands imposed by Jensen, challenges with handling minute wires resulted in unacceptable rejection rates. This led Whitlock to move production in-house. The growing popularity and difficulty adjusting to new production methods left Jensen unable to keep up with the increasing demand for their transformers. The customer most affected by this struggling transition was Radial Engineering. Radial’s president, Peter Janis, was first introduced to Jensen transformers when working for a music store in Edmonton. The store’s technician showed excitement over a Jensen transformer that he had purchased to build a direct box, the first of its kind to find its way into that part of the world. 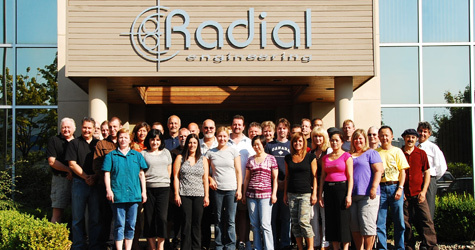 This stuck with Peter and in 1992, Radial became the Canadian distributor for Jensen. In 1996, Radial launched the world-famous Jensen-equipped JDI direct box, which gained notoriety on stage with artists like Bruce Springsteen and Peter Gabriel. Radial quickly became Jensen’s largest customer. But Radial’s demand had outpaced Jensen’s ability to deliver. 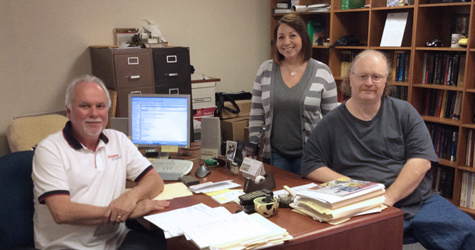 The company needed more equipment, inventory and staff. Over the years, Radial President Peter Janis had expressed an interest investing Jensen Transformers and eventually an agreement was signed on April 14th, 2014 . . . coincidentally Bill Whitlock’s 70th birthday. Since Peter’s involvement, Jensen has already purchased two more Meteor Winders, significantly increased inventory, added extra assembly workers and is currently evaluating production methods. Computer software has been updated to manage production flow, sales and marketing initiatives have also been put in place. Bill has agreed to stay on-board as a consultant for new product development and technical support for the next few years. The Jensen legacy will continue.